From the ‘secret histories and memory loops' of The Advisory Circle via the ‘flawless retro-vintage production values’ of his disco alter-ego Georges Vert and the ‘simple and beautiful compositions’ of his solo work, Jon Brooks holds a unique place in contemporary electronic music. 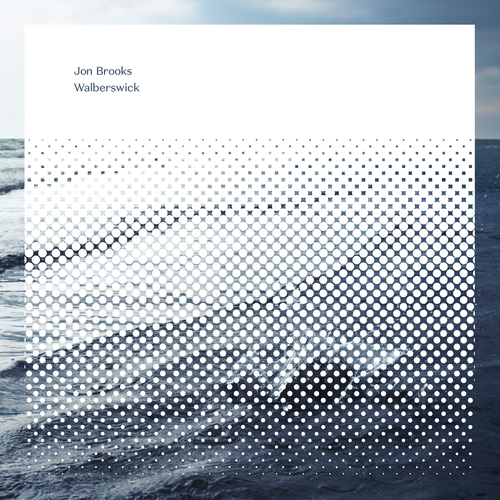 Walberswick, a brand new long player, is a sensory blend of ambient excursions, tone pieces, soundscapes, rhythmical pulsations, and wry humorous asides, all composed and performed on the legendary Buchla Electronic Music Box. An intensely beautiful ambient journey.